Visitors to Chattanooga, Tenn., have many options for taking in the sights of this vibrant city: by foot from the top of a mountain, by riverboat tour, by car or by train. 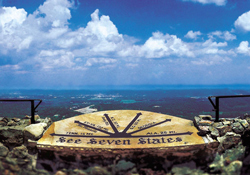 From the See Seven States Overlook, visitors can see breathtaking views of parts of Tennessee, Alabama, Georgia, South Carolina, North Carolina, Virginia and Kentucky. This is just one of the activities that make a visit to Chattanooga special. Chattanooga is a centrally located Southeast city that sits at the intersections of I-75, I-24 and I-59. Much of the city’s history relates to the pristine river that runs through it. 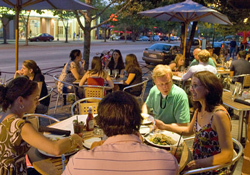 Many of today’s attractions and activities lie along the expansive downtown riverfront. 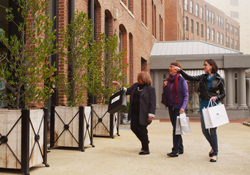 Downtown is designed to be extremely walkable. Be sure to meander along one of the longest pedestrian bridges in the world that connects the Northshore and the Southshore, as well as a 13-mile riverwalk. There’s also a free electric shuttle that covers all of downtown and connects to the Northshore. The South’s first citywide bike share system has 300 bikes at 35 locations throughout the city. You can easily find entertainment, attractions, shopping, dining and lodging to meet any taste and interest. Save time to visit the enlightening Hunter Museum of American Art. It was built on a 90-foot limestone bluff overlooking the Tennessee River and showcases 100 years of architecture and one of the finest collections of American art in the Southeast. 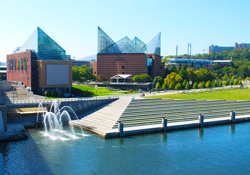 The impressive Tennessee Aquarium invites you to discover penguins, sharks, alligators, otters and more. The aquarium also has a butterfly garden. Grab a cup of coffee and meander through the Bluff View Art District. Put on your walking shoes and visit Ruby Falls, an underground waterfall, and Rock City Gardens. With all this activity, hunger will set in. You won’t be disappointed at the dining choices. 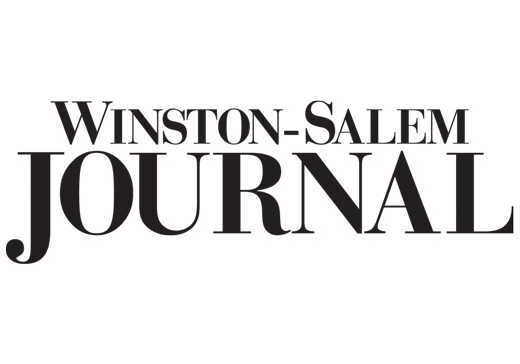 Enjoy contemporary comfort food at The Blue Plate and farm-fresh cuisine at The Feed Co.
For exciting fine dining, visit Easy Bistro, located in the world’s first Coca-Cola bottling plant building. Their creative dishes are made with ingredients raised and grown at local farms. Broad Street Grille, inside the refined Chattanoogan Hotel, offers inventive Southern regional cuisine from local growers and purveyors. Find a seat at the chef’s table for a special dining experience and save room for their OMG! (Oh My Gooey!) dessert. A special part of a Chattanooga visit will be your temporary home in one of the city’s unique hotels or bed and breakfast inns. From a AAA four-diamond hotel to an historic railroad sleeper car, a docked riverboat to a bluff overlooking the river, you can find it all in Chattanooga. Indulge yourself at the four-diamond Chattanoogan Hotel, an urban hotel located in the heart of downtown with spectacular views of Lookout Mountain. 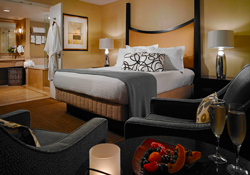 The Chattanoogan prides itself on beautiful accommodations and flawless service. With its romantic décor, it’s the perfect spot for wedding parties and special occasions. Find tranquility at the relaxing day spa providing rejuvenating and therapeutic body treatments.